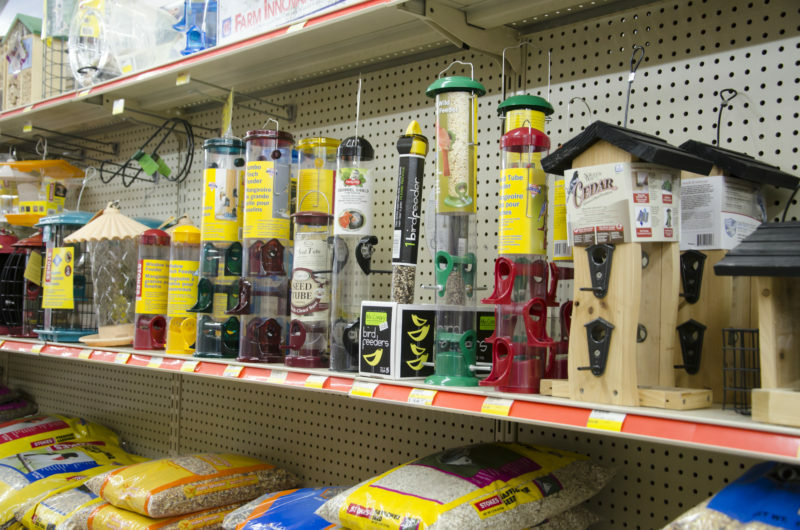 Bird and Pet Supplies — Just Around the Corner. Birds, cats, dogs, horses, rabbits, hamsters — even squirrels. 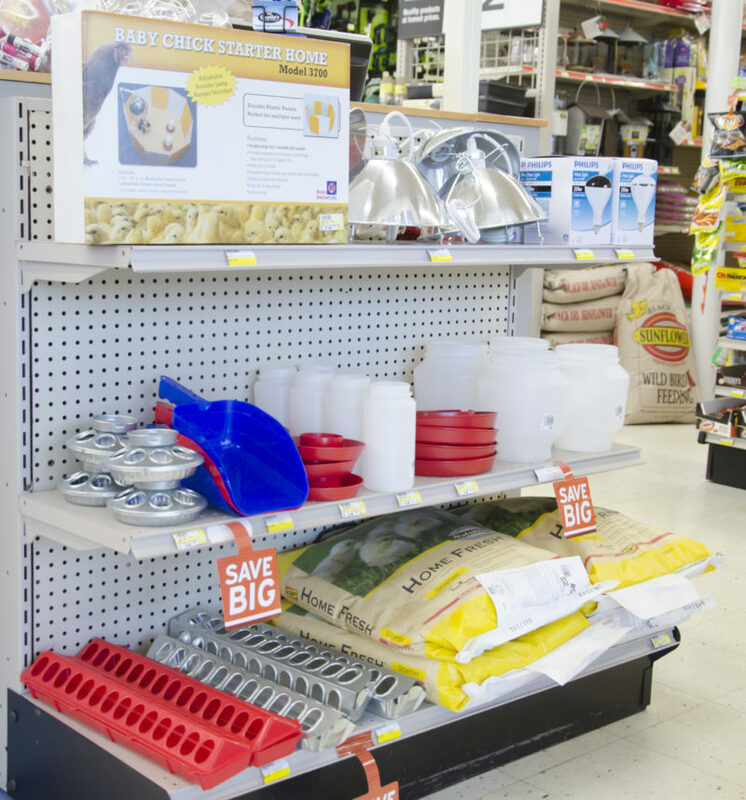 Charlie’s Hardware & Rental stocks a wide range of pet and animal supplies. 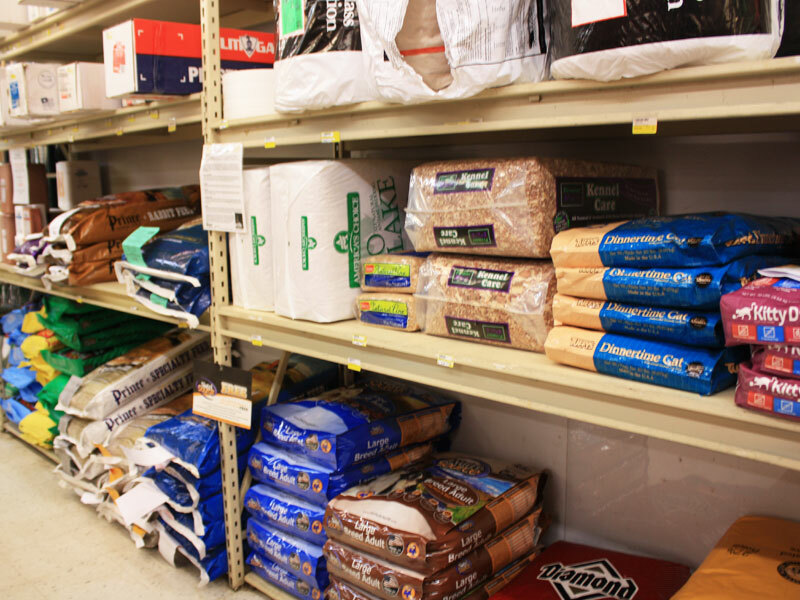 We carry bedding for horses, rabbits and hamsters and stock a variety of supplies for squirrels including squirrel logs, cake feeders and raw peanuts in the shell. 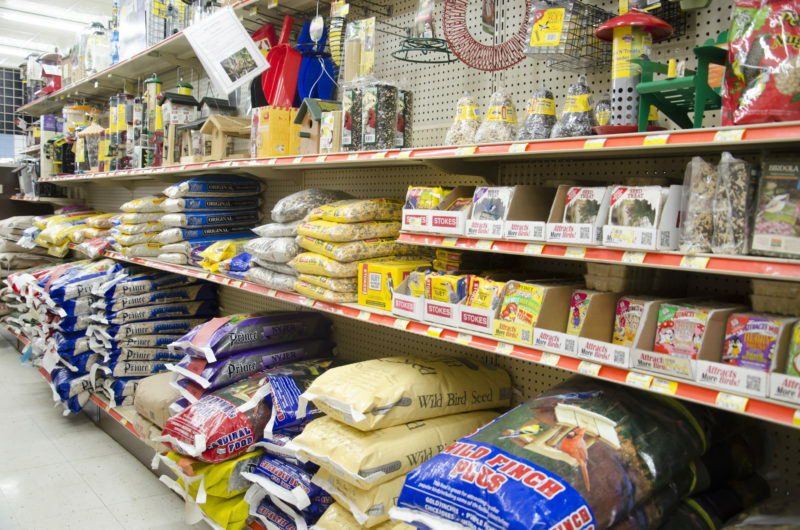 Charlie’s Hardware & Rental provides pet supplies and wild bird supplies for Dancy, Kronenwetter and the greater Mosinee area. Are you a bird lover? 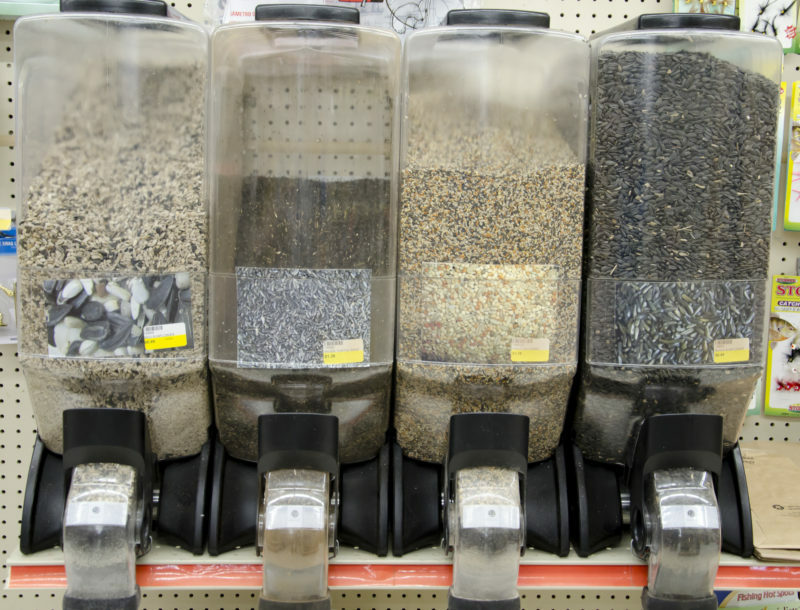 Join our Birdseed Frequent Purchase Program. Just purchase 9 bags and get the 10th bag free!